Brought into the Watch Hill Boat Yard family in 2007, this quaint marina is nestled in the historic town of Westerly, RI. Situated at the head of the Pawcatuck River, Viking Marina provides an extraordinary opportunity for freshwater dockage, just a few miles from the ocean. 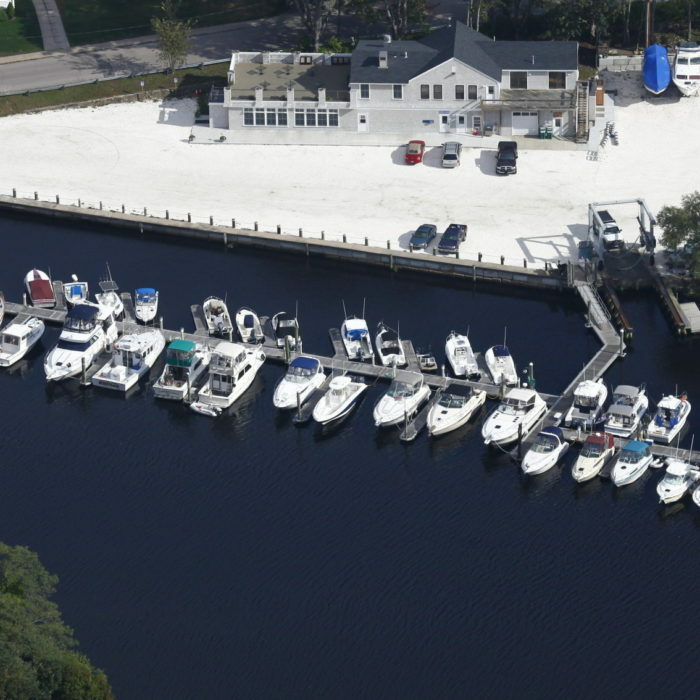 With a newly renovated building and parking lot the Viking Marina provides a perfect location for convenience and comfort. Please visit our new restaurant, B&B Dockside!